We fail to grasp the significance of the Holocaust. No other event in Bible history, in the history of the Jewish people, is as big and dark as what happened in our own lives, just a generation ago. In 1985 I visited the Jerusalem Holocaust museum, Yad V'Shem. It was my first indication that God had not disposed of his people. I had grown up with that closed-box worldview where only people who believed like me were actually God's people. What I saw at Yad V'Shem forced me to revisit my theology. It forced me to challenge the assumptions. Many of us in the Messianic Jewish movement are not Jewish. I myself have been a Gentile my entire life, so the Holocaust is something that did not happen to me or my family, but nevertheless it has dramatically affected me and all of us. Were it not for the events of the Holocaust, I know I would not be working for First Fruits of Zion, keeping the Sabbath or teaching Torah. The Torah observant Messianic Movement is rooted in that experience. Though it is not necessarily my experience, it has forced us all to see the world through other eyes. Whether you realize it or not, the Holocaust is responsible for the birth of the modern state of Israel and the reassessment of Christian tradition and theology. Those things do not justify the Holocaust or make sense of it. There is no explanation for the Holocaust. If you think you have one, I will not accept it. The rabbi turned red in the face and shook as he said, "That's very interesting. That's a very interesting theory. Does that also explain why thousands and thousands of Orthodox Chassidim were marched into the ovens? Was it because they were too assimilated?" If you can offer me an explanation of why something like this happens, if you can turn to Deuteronomy and show me in the list of covenant curses how the Jewish people brought this suffering upon themselves, then you do not understand the significance of what has happened. I think that sometimes the events of the Holocaust become matter of fact for us, and we forget the gravity of the tragedy. We fail to grasp the significance of the Holocaust. No other event in Bible history, in the history of the Jewish people, is as big and dark as what happened in our own lives, just a generation ago. This is the blackest mark in the Jewish story. Six million. That was one third of the total Jewish world population. 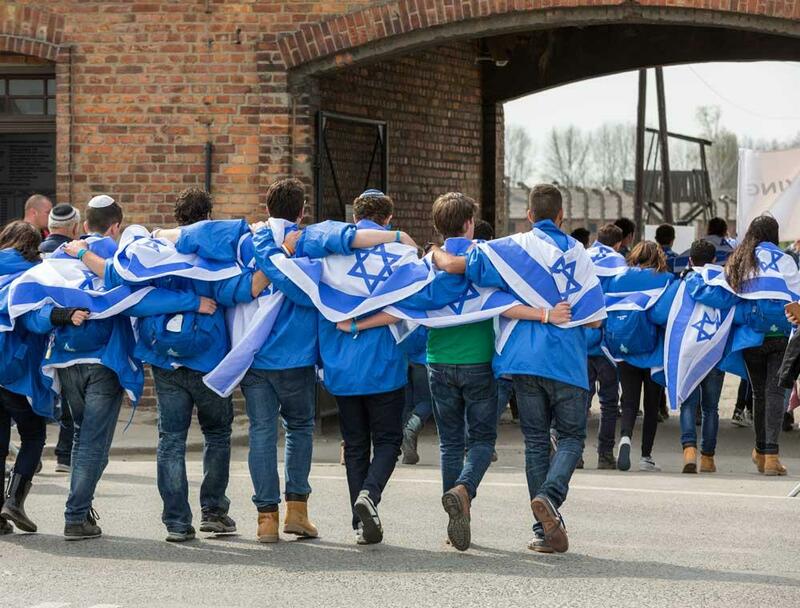 It has taken sixty years for the Jewish population of the world to return to pre-World War II numbers. One third of a population was systematically eliminated. The Egyptian exile is a small matter compared with the genocide in Europe. The Assyrian exile pales compared to this. Less Jews died in the Babylonian conquest. So too with the Roman wars in the days of the Apostles. 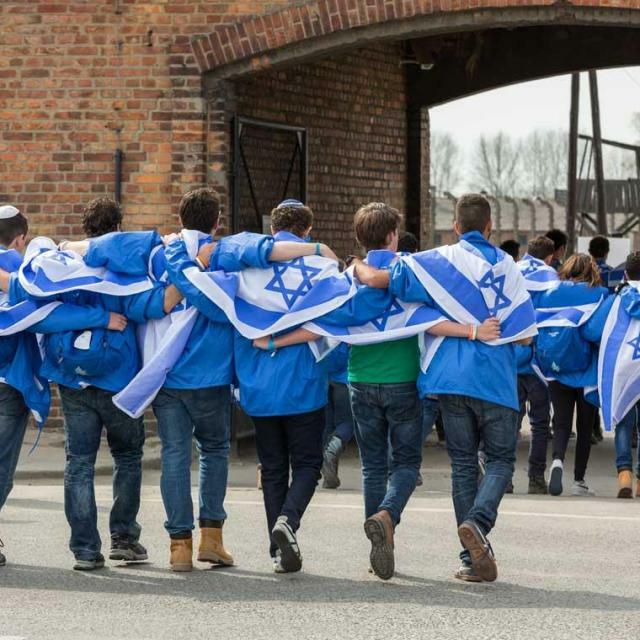 There is no other event in Jewish history, inside or outside the Bible, that is darker, deeper, and heavier than those seven years of WWII and the trains to the death camps. Without having experienced it first hand, it is impossible to grasp how huge this is, how heavy it is. For something like that to happen on earth, in the physical, what kind of spiritual forces were stirring? What was happening in spiritual realms? Think about it. Corrie Tenboom said that when she turned to face the direction of Germany, she could feel the presence of evil radiating out from that land. For one third of God's chosen people to be slaughtered only on the basis that they are called Jewish, that they bear God's name upon them, what was going on in spiritual realms? The Holocaust has huge spiritual ramifications. It has huge theological ramifications. It is a cornerstone of my whole world view. No other historical event has so impacted me and shaped me. 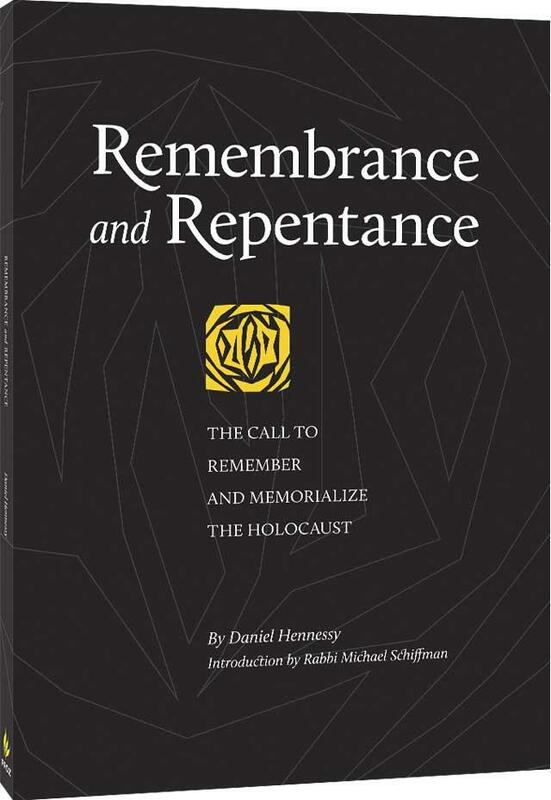 The Holocaust has forced us to rethink our theology and return to the text. The ministry of First Fruits of Zion is here as a direct result of the Holocaust. It forced us to ask, "If we have been wrong about something so fundamental as Israel and Judaism, how many other things have we been wrong about?" I cannot tell you how many scholars I have read who have said the turning point in their theology and scholarship was Auschwitz, that was the thing it took to shake them out of the theology of smug anti-Semitism. Now we are on the other side of the event and we must ask ourselves how to rebuild out of the ashes. Here's what I learn. The Holocaust shows me that we are off track. The message of Messianic Judaism is about getting back on track. It can be compared to a man who was on a journey when he realized he was lost. He said, "I could either continue to wander, or I could go back to where I was when I lost my way and take the correct route from there." That's what we are doing at First Fruits of Zion. We are saying the Protestant Reformation did not go far enough, we want to go back to the very apostolic Judaism practiced by Yeshua and the apostles and the first believers so that we can start over. What went wrong the first time? Here's what went wrong the first time round. The first time around we in Gentile Christianity jettisoned the Torah and became arrogant over the natural branches of the Family Tree of Israel. At First Fruits of Zion, we have made a conscious rejection of Replacement Theology, the theology that says, "The Church Replaces Israel." So now here we are, we have gone back, we have set the clock back 2000 years, and we have returned to the Torah mode of life and the synagogue mode of worship. Personally, I feel that I have been driven here by the ghosts of Auschwitz.